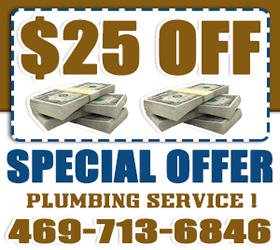 Plumber Grand Prairie, Dallas and Tarrant County, Texas, will do your drain cleaning quickly, skillfully and professionally. This will return your home to its proper functionality and improve the environment in your home. If your sewage is backing into the home creating an unsanitary situation, we have the solution for you. We have advance equipment that we use, such as the sewer camera, that can help pinpoint what is blocking a drain pipe. Some blockages are not obvious to see and could be hidden deep in your pipeline. But we can locate them and have them removed and shredded to clear your drainage system. 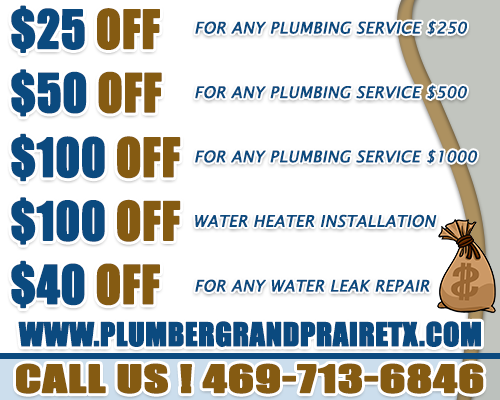 As a local plumber we are very familiar with Grand Prairie and will arrive fast when you need us. We will also make it easy and convenient to get the services that you need, 7 days a week. Our plumbers are the best at what they do. They will take their time to identify the problem and prescribe the best service available. Drains get blocked and sewage may even overflow. 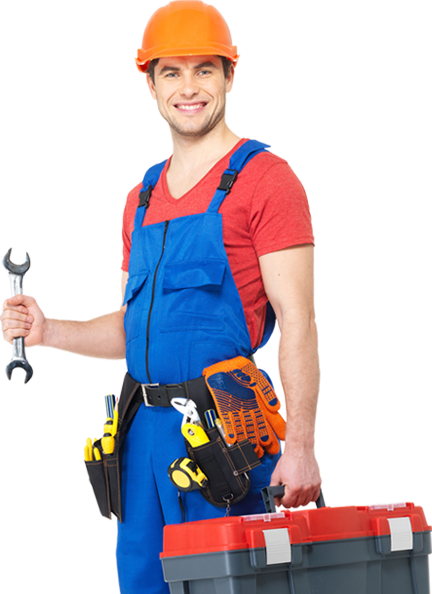 If you need an emergency plumber we will respond quickly and reliably. We provide our customers the peace of mind in knowing that they have someone to call if they ever needed assistance. We take the load and the worry off your shoulders when you call us.